Bohjan now Cup-K | Thanks a Glatt! TAG has confirmed that Bohjan is now certified Cup-K! 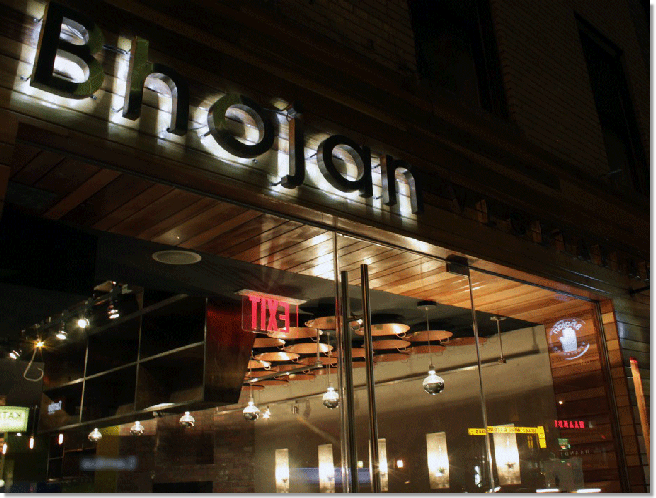 Shiva Natarajan’s Bhojan is a Kosher Vegetarian restaurant serving fresh, healthy and satisfying meals. We highlight dishes from the North and West of India, namely Gujarat and Punjab, which are famous for their distinct vegetarian offerings.